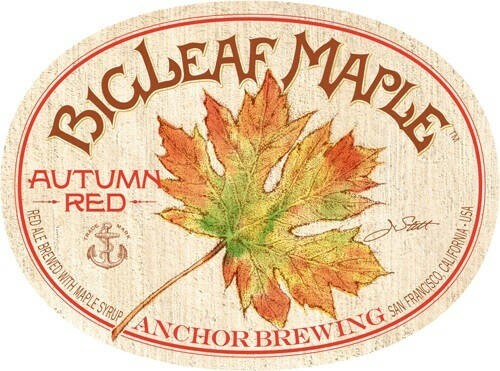 BigLeaf Maple Autumn Red is a well-balanced American red ale with character. Its malty complexity and coppery color come from a combination of two caramel malts, pale malt, and a hint of maple syrup. To complement these flavors, we used three additions of Nelson Sauvin hops in the brewkettle and a unique blend of Nelson Sauvin, Citra, and Cascade for dry hopping. The result is a distinctive fall seasonal beer with extraordinary depth and intriguing aroma. Please order 48 hours in advance. 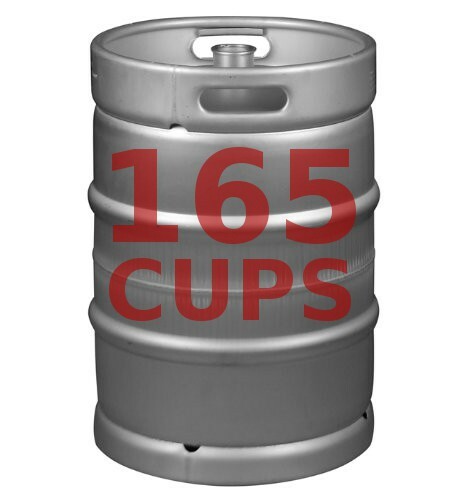 Keg price includes delivery and empty keg pickup. This keg contains approximately 165 12oz cups of beer.